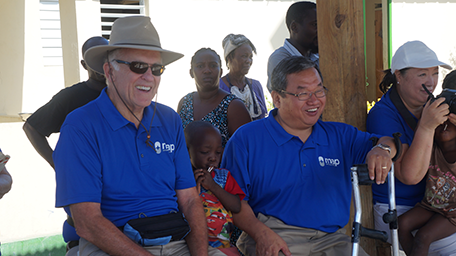 We are humbled by the stories we receive of health and hope from around the world. 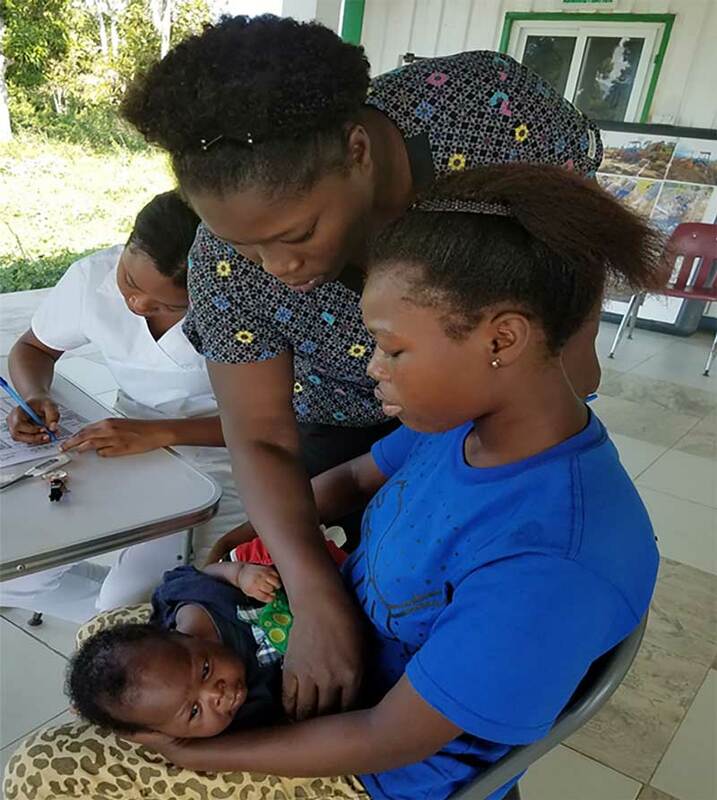 Daily we marvel at the power of life-changing medicine to bring healing to some of the poorest regions of the globe. 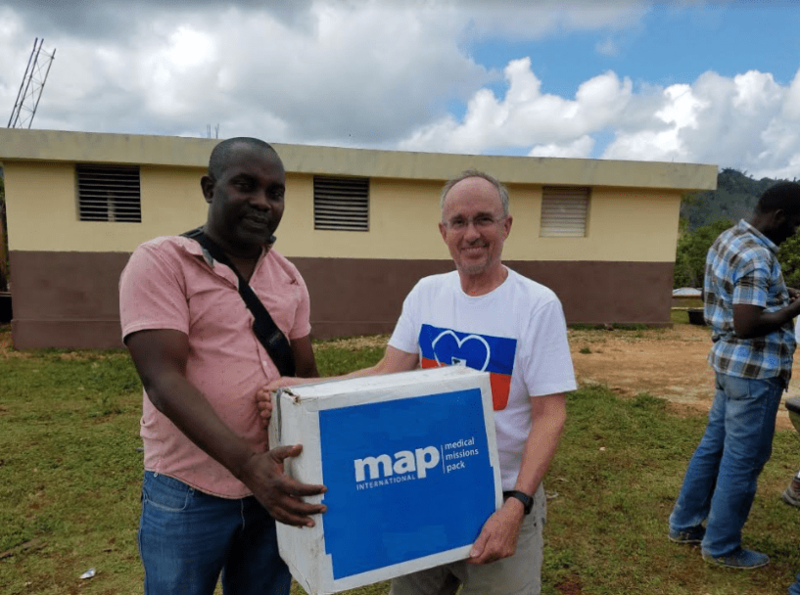 MAP recently received this letter from a hospital worker located in Soufriere, Haiti in the northern part of the country. Roads in this rural area are often unpaved and clogged with cars and motorbikes. They are considered dangerous to travel by and many opt to walk where they need to go. We hardly give it a second thought. A cut finger and we grab a bandage from the first aid kit. A slight fever and we run to the medicine cabinet for Ibuprofen. Something more serious and our physician calls in a prescription which we pick up at the nearby pharmacy. But for millions of people living in poor countries, there are no first aid kits or medicine cabinets. Pharmacies, often a day’s journey or more away, stock medicine far too expensive for the average person—or worse, pills made of useless or toxic materials. So cuts go untreated and uncovered—often resulting in major infections. Fevers continue to rise and diseases go untreated. And chronic conditions that could be easily managed become an early death sentence. 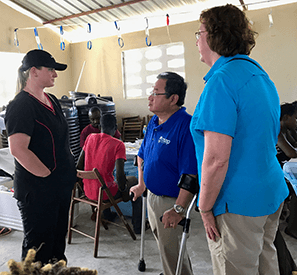 “It was my day off and I was at home when I began to feel the earth shaking,” says Rose, as she recalls the events that changed her life in 2010. 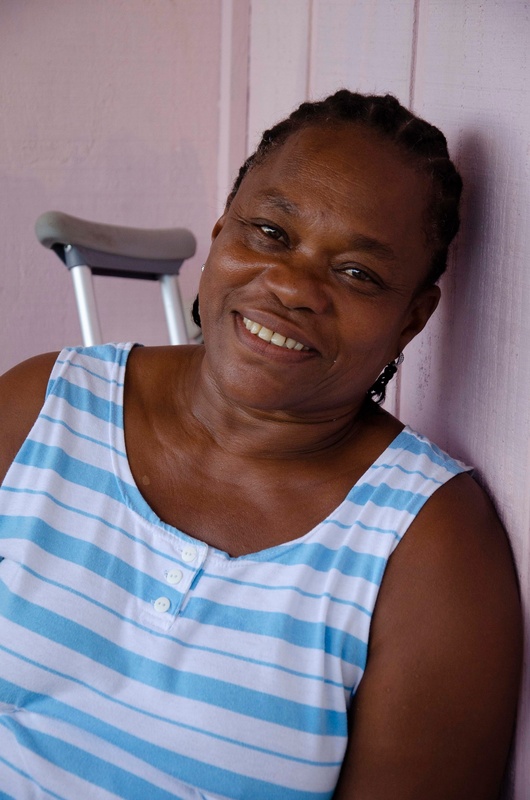 Like many others, Rose was a victim of the massive earthquake that nearly destroyed parts of Haiti January, 2010. We found no shelter from the heat underneath the seven-foot boxwood. Though the trees dotted the rural landscape in Haiti, if you rated an SPF factor for them, I doubt it would fare any better than a thin coat of vegetable oil in blocking the sun. Worse, when the air moved, it felt like a convection oven fan blowing hot air over the warm air. 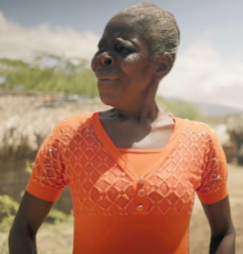 I was in Haiti as part of a production crew to capture the story of how MAP International's medicines made a difference in the lives of people who had none. Three days into a busy video production project, the day moved oh-so-slowly. That was the only pace the heat would allow. 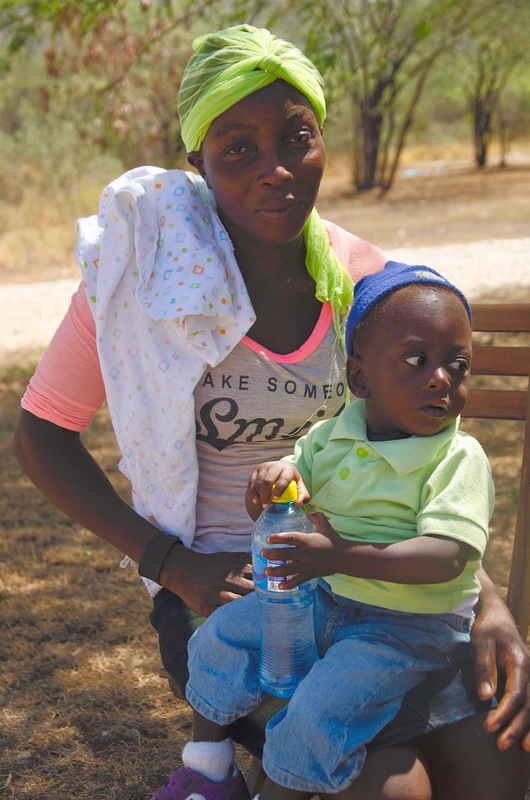 More than anything in the world, Mellisia wanted a child. So she was thrilled when God answered her prayers, and she became pregnant. But soon Mellisia’s joy turned to anguish; she became terribly sick. 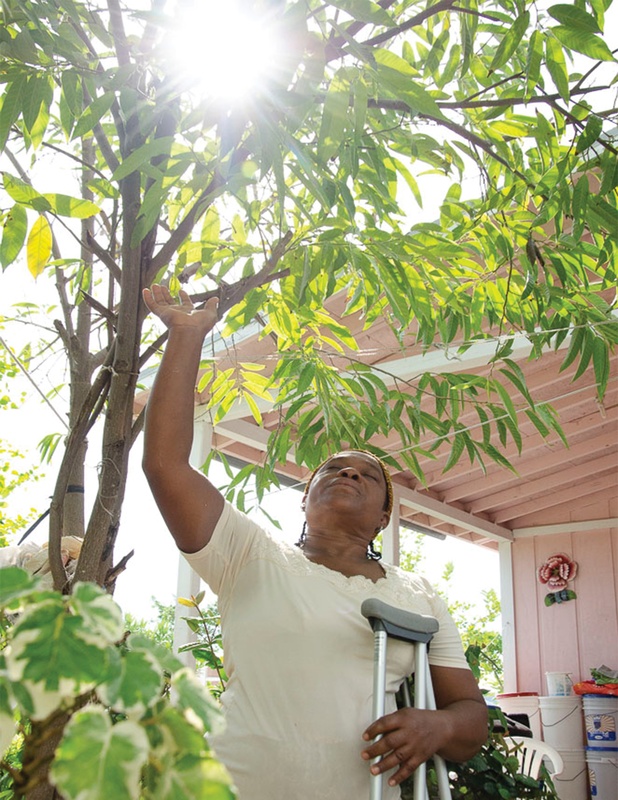 Her limbs swelled, she couldn’t breathe and she couldn’t keep any food down. 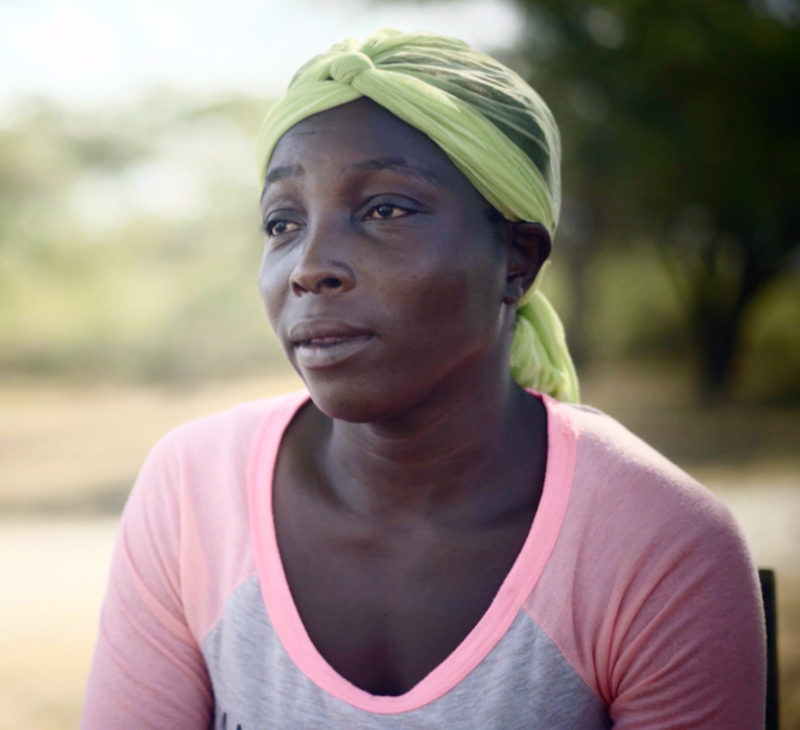 Unfortunately, Mellisia lives in Haiti, far from a hospital. She couldn’t afford the medicine that would have treated her condition, so she continued to suffer. “I was helpless,” she says. In Haiti, people say, if we have life, then we have hope. This is the story of survivors, people born into conditions unimaginable for many Americans. Yet given their lot, so many sing praise for the life they have, for and with the people who share this hope and journey. Relationship with others weighs heavy on their self-esteem. If I am well with my brothers and sisters then I am well with God. They survive, together.